Tech Elevator is an in-person intensive educational program designed to equip individuals with in-demand technology skills that lead to fulfilling careers. Through their 14-week, full-time coding boot camps, they teach students to become software developers while helping them develop the necessary career readiness skills to land a meaningful job. 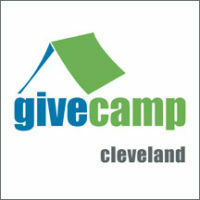 GiveCamp is a weekend-long event where software developers, designers, database administrators, project managers and creative professionals donate their time to create software and web-based applications for non-profit organizations. The event is entirely volunteer-driven and some of the volunteers take the “camp” part of GiveCamp literally, pitching tents and staying all weekend. Overall, it’s a great opportunity for people to work together, develop new friendships, and do something important for the community. 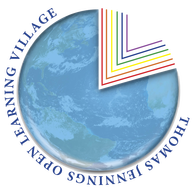 The Thomas Jennings Open Learning Village mission is to provide meaningful professional development and personal interest courses for learners in an open, collaborative, and engaging online environment. For Life. Their vision is to be recognized as the world-class leader in online education delivery and practice for professional development and personal interest courses.